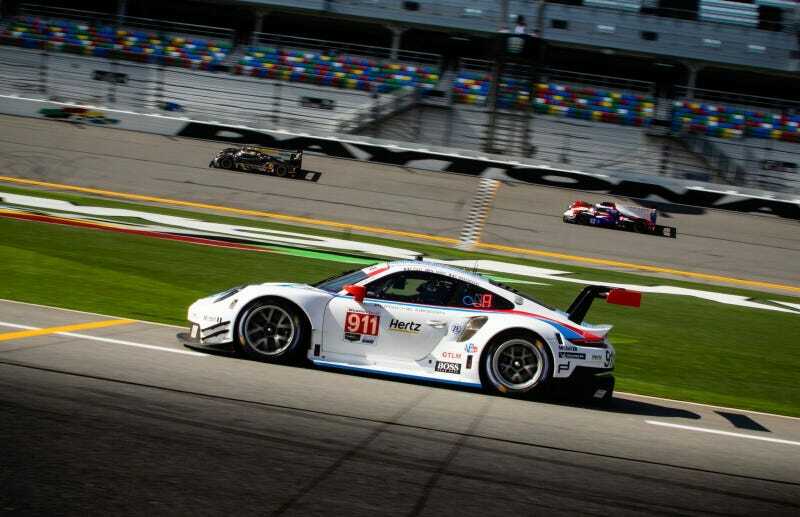 It’s the unofficial start of the 2019 racing season, which in my opinion, kicks off every year at Daytona International Speedway with the Rolex 24 at Daytona. Some of the best drivers from all over the world—except Tom Blomqvist—converge to take on each other, themselves, and the clock to see who will come out on top. It’s always a blast, and the results are rarely sorted out until the last few minutes. You don’t want to miss this one. Worth mentioning, we’re also smack in the middle of the second day of competition in what is likely the most famous rally on the WRC calendar, Rally Monte Carlo. There is also a Formula E race in Santiago, Chile. Complain if you want, but Formula E is the current standard of the world for competitive open wheel racing. The drivers are incredible, the cars look like they were built for another world, and they’re just flat out fun to watch. If you live outside of the U.S., you can stream the entire race live on IMSA.tv.